Do feel free to have a good explore around the site, and let me know what you think. The fresh inspiration? 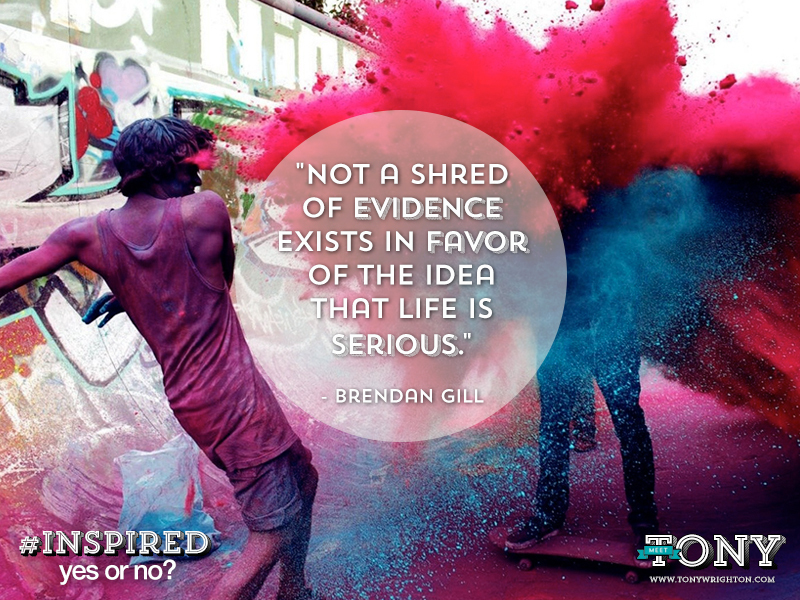 In particular, it comes in the form of our '#inspired yes or no' campaign. My favourite image thus far in the campaign is this one featured below. Brilliant quote, brilliant picture, and an important reminder to enjoy the journey. So that's it. A new start, with a whole load of fresh suggestions and encouragement coming your way every Monday, as usual. Enjoy an inspired week yourself, and if you'd like to leave a comment on this blog, please go ahead and write below.